Remember that you can be pulled over for your window tint being too dark. It is one of the first things that cops look for. If cops cannot see inside the window, they cannot see if you have a weapon in the car or hiding something when they stop you. Police have a device that can measure your window tint from afar. Each state has different tinting laws. For example, Florida requires that at least 28% of light come through your front passenger window. The rear passenger windows must allow at least 15% of light. To add more complications, these numbers are different for SUVs and Vans. You also have to find a dust free place to work and make sure that the day you tint, is not a day that is too hot or cold or humid. When tinting the car, you must remove the dust and grime off the window, but also be careful not to scratch up and gouge the window with the razor knife or scraper blade. 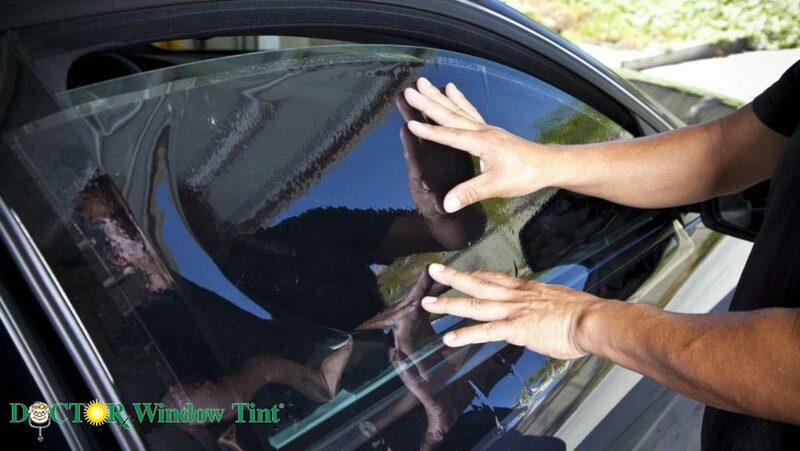 If you tint the window yourself, you also need to make sure that you get it right the first time because it is more difficult to take the tint off than to put it on. Hiring a professional is a sure-fire way to make sure that your window tint follows the correct regulations. If a company fails to provide a proper tint, they will fix it for you. Whereas, if you shell out the money for a DIY kit and it doesn’t work out, you may not only need to pay someone to take off your window tint and put on another, but also to fix gouges and scratches on your windows from the razor knife and scraper blade.